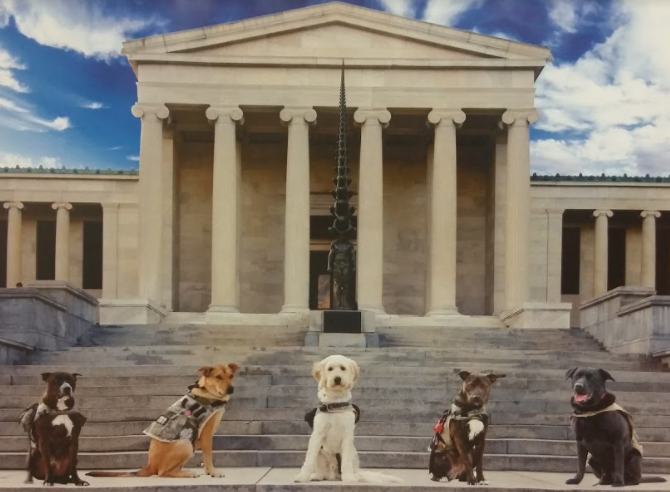 WNY Heroes launched a program called “Pawsitive for Heroes” in 2014. 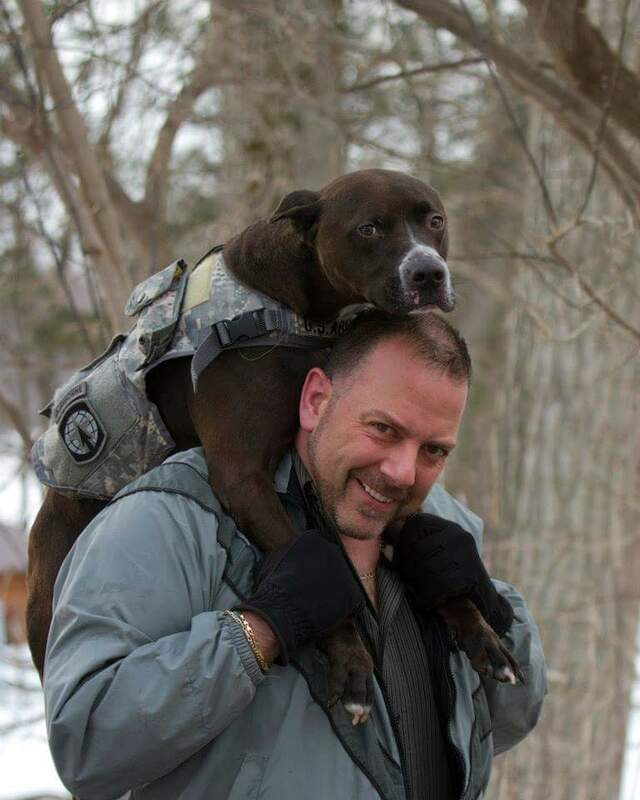 The program will pay for service dog training as a result of the help we get from our sponsors. The dogs and their owners go through various courses together, properly prepare the dogs to serve those who’ve served. 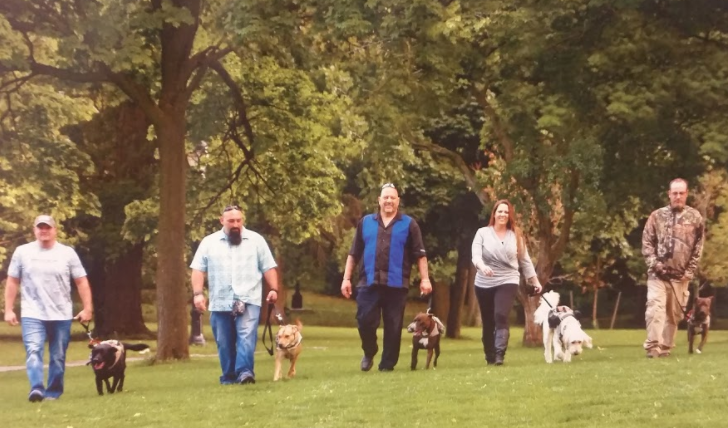 If you know someone that could benefit from Pawsitive for Heroes, fill out an application here.